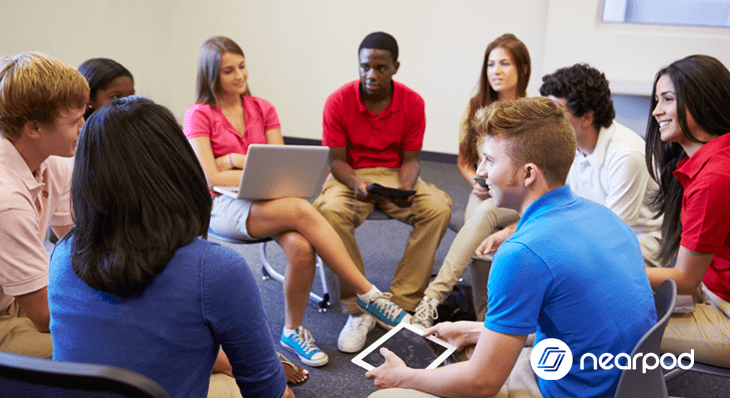 Social and emotional learning can help students decipher what they’re learning and deepen their understanding of the material. 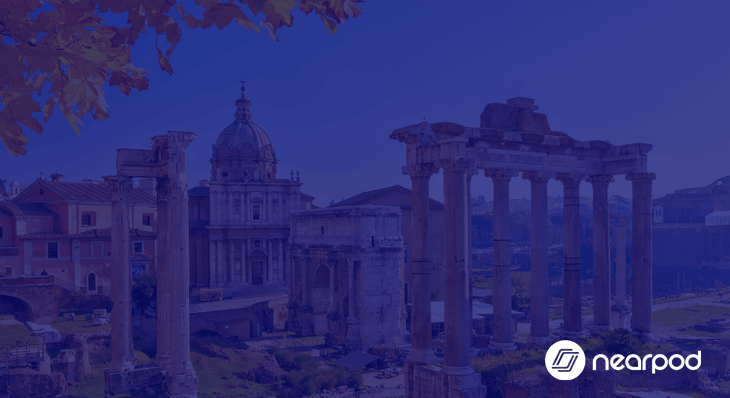 Educators have filled this post with Nearpod hacks, tips, and lesson ideas! 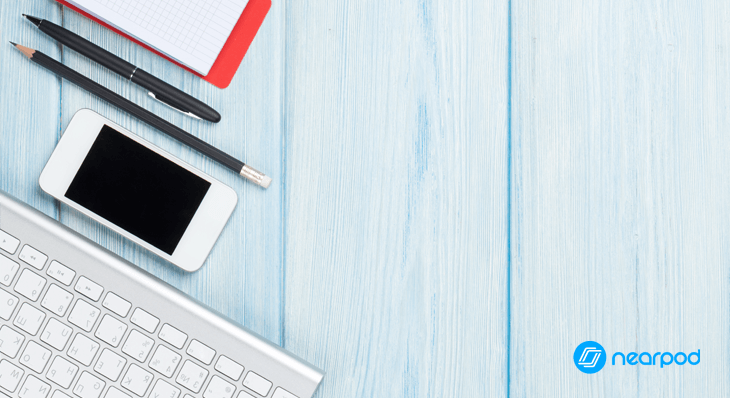 We’ve placed the best Nearpod tips from 2018 here. 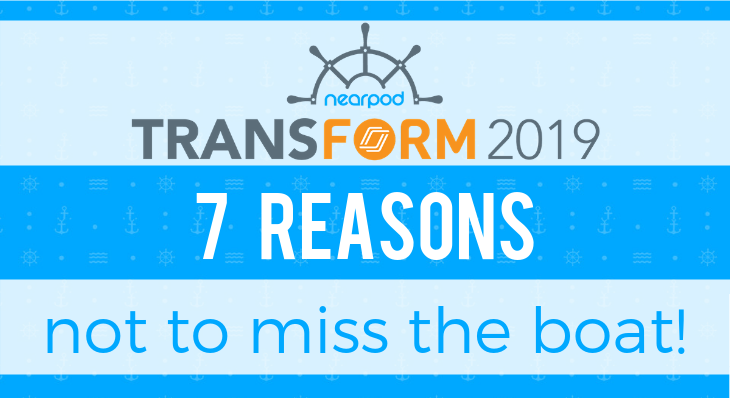 Nearpod is brightly packaged with New Year goodness to help our teachers transform the student experience. 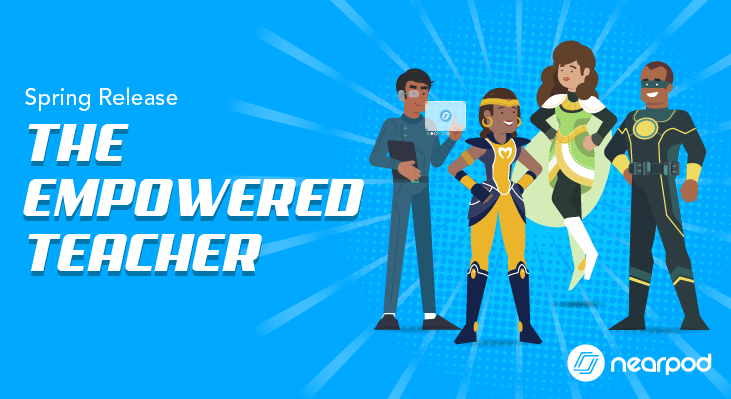 Learn more about Nearpod’s content and product updates this winter! Raise the anchor and hoist the sails. It’s time to cruise into the future of education. 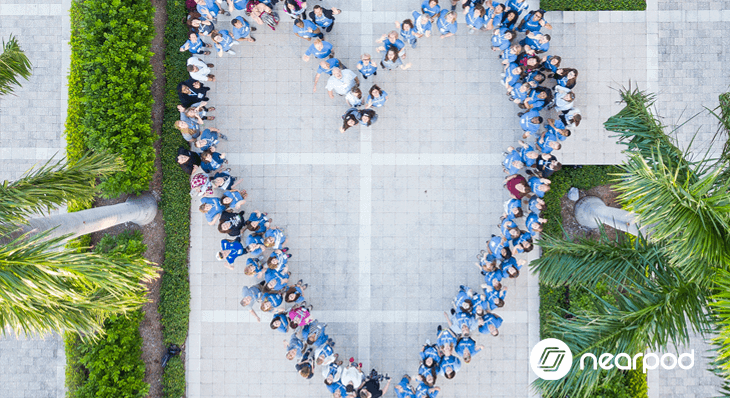 Join the Nearpod crew and hundreds of education leaders from across the world for Nearpod Transform in sunny Ft. Lauderdale, FL. 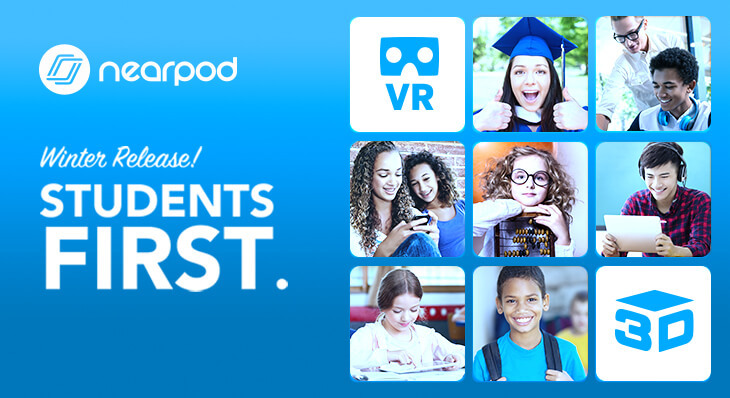 Updates to the Nearpod Android App for Students are here! 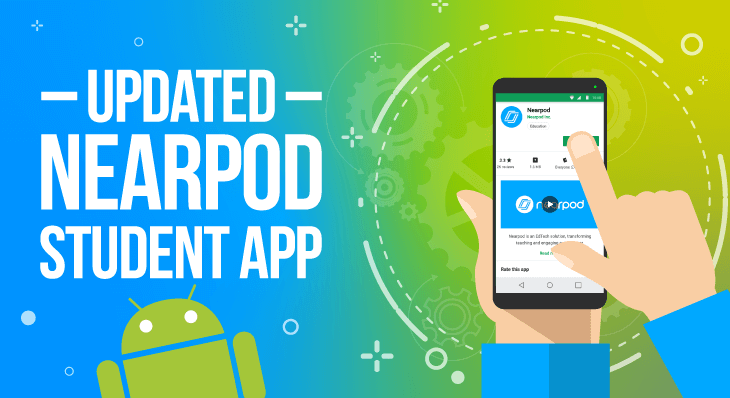 Nearpod Android app update for students. The update includes access to Matching Pairs activity and overall improvements to functionality and design. As we prepare students for a global workforce, there is an increased need for language learning. 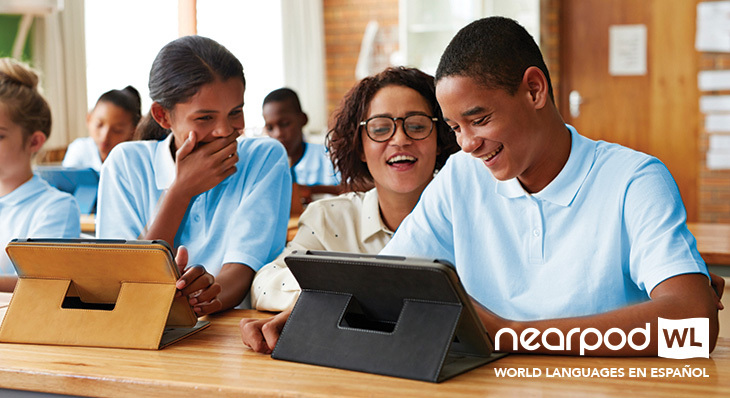 Nearpod’s World Languages en español creates vibrant connections between language and culture.